I am curious to learn your interpretation why this tilt is so much z-dependent. Does this happen with other prints as well? 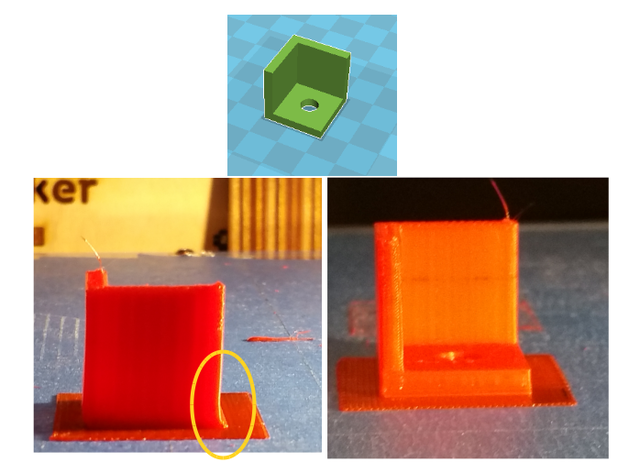 How does your layer view for this print look in Cura?